Manual processes? Need a digital platform? 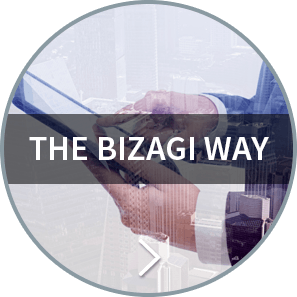 Start your digital transformation with Bizagi. Customer complaints up? Sales down? New legislation or new products to market? Globalized and regulated markets demand business agility, transparency and control. Addressing a burning issue fast needs innovation. We can help. To cater for the needs of highly-differentiated business processes, digital enterprise platforms are emerging as a way forward. 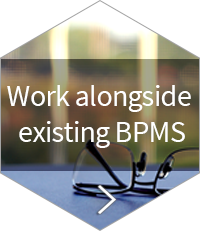 Bizagi BPMS offers the tools, methods and 25 years' experience to handle big or small process automation projects. 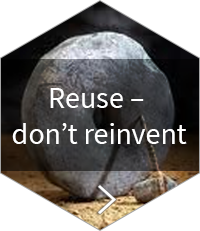 Bizagi projects range from resource optimization, reducing process time and costs, identifying bottlenecks, through to executing robust workflows. 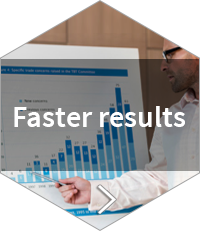 We deliver results fast and enable process improvement underpinned by flexibility and control. START SMALL, THINK BIG, SCALE FAST was the underlying approach at adidas delivering business process automation across various departments including supply chain, marketing, finance, retail and eCommerce while reducing the time to market by two thirds when compared with the traditional in-house development. Why choose Bizagi's digital platforms for process automation? 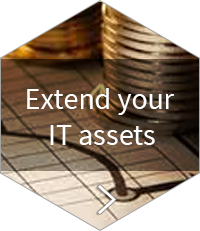 Yes, you can tackle your challenge with in-house custom software development, but do you have time and money to maintain it? 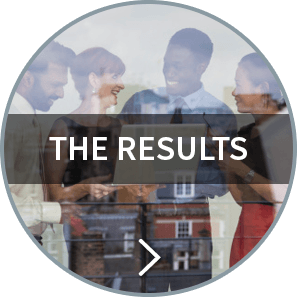 With Bizagi's digital platform you can produce results in weeks rather than months without spending a penny. Our free process modeling and automation software come with pre-defined libraries of models, process apps and UI building blocks, to fast-track your BPM journey. 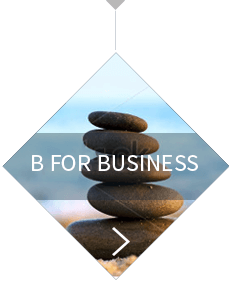 Bizagi BPMS doesn’t replace your systems but enhances what is already there. By applying ‘process glue’ across your business applications (such as ERP, BI, ECM, CRM…), Bizagi BPM software can quickly fix broken business processes, fill process gaps and deliver business process improvement. 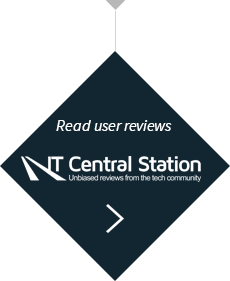 Got a burning process outside the scope of your corporate digital platforms and need help fast? Then do as BBVA did. 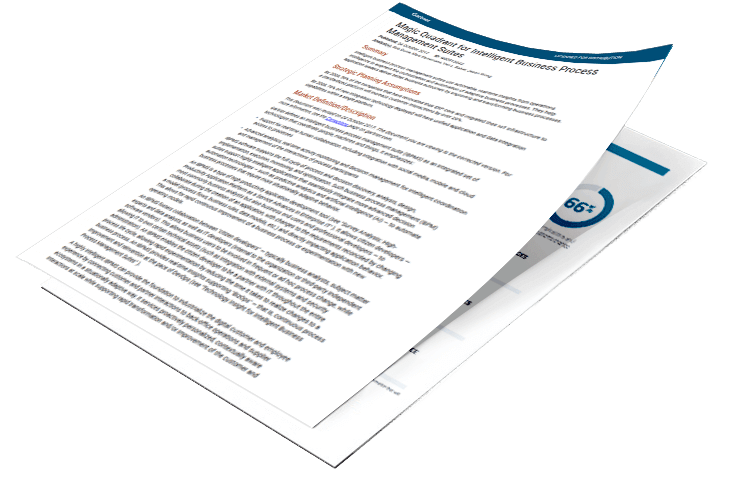 Anida, created specifically to handle the disposal of toxic property assets, built an independent architecture to address key challenges at a rapid pace - Bizagi helped Anida deploy 12 processes in just 19 weeks, 5 weeks less than expected. 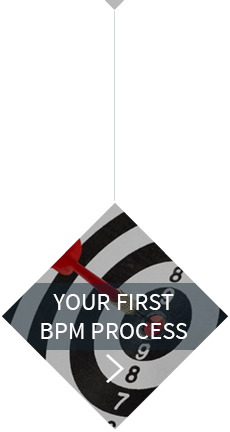 Having created a detailed process specification, we’ll commit to a fixed price project, completing your realistic BPM Proof of Concept in less than three weeks. 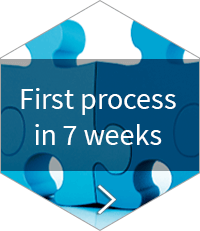 Collaborating with your business analyst, technical team and using our QuickStart methodology, we’ll deliver your first business process in 7 weeks. Deploying Bizagi for a burning process at lightning speed improves control and visibility enabling fast and flexible process automation and powerful analytics. Thanks to Bizagi BPMS’ unique data layer designed for re-use and integration, subsequent processes get easier to model and automate. 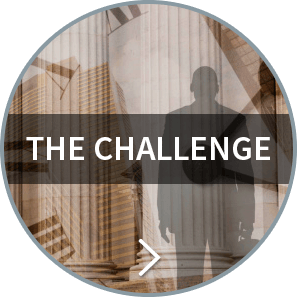 Process Xchange Get a head start on process automation with our Process Xchange library. Browse, install and customize our vertical or problem-specific ready-made solutions. Widget Xchange Add functionality to processes quickly using these ready-built 'Lego blocks'. Maps, pie charts, calculators whatever you need, our community created it. Connectors Xchange Integrate your legacy systems faster using our native Bizagi connectors library for many of the most popular business technologies. Elearning Become a process automation expert. Take our on-demand courses, watch our short videos and certify what you’ve learned. Studio Forum Share ideas, ask questions, report issues and discuss BPM best practice with our thriving expert community.